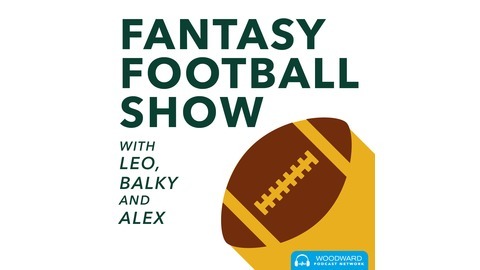 Fantasy Football weekly is a radio program heard on Sports Radio, AM 1570/95.3 FM the Score (WSCO), in Northeast Wisconsin. 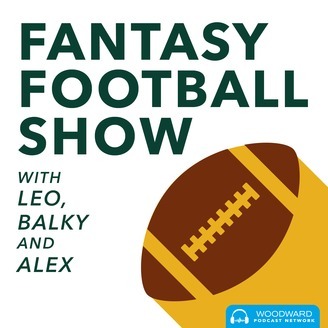 The show dives into the latest news and notes from the Fantasy world as well as taking questions from listeners. The Appleton Trophy Fantasy Football Show discusses the best week 16 matchups for your fantasy football team! Balky, Leo & Kramer (filling in for Alex) are in the studio, and the guys do their studs, busts, and pickups of the week. Also, they play beat the Bozos with Ben from Scuba’s Pourhouse! All on this week’s Appleton Trophy Fantasy Football Show!